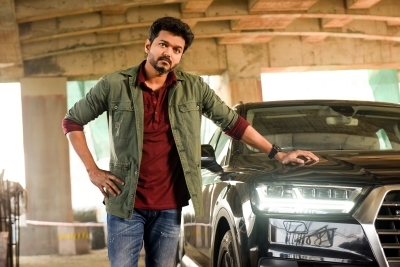 Nearly a year after the demise of 44-year-old anti-freebie crusader-advocate S. Subramaniam Balaji, Tamil movie “Sarkar” has stirred a controversy over the freebie schemes of the state government. damaging the film’s banners and demanding the removal of certain scenes from A.R. Murugadoss directed political thriller that hit the screens this week. Balaji had fought against the freebie schemes of the both the key Tamil Nadu parties — DMK and the AIADMK’s governments — going up to the Supreme Court. The top court had observed that promising freebies in the election manifesto doesn’t amount to corrupt practice under Section 123 of the Representation of Peoples Act, while ordering the Election Commission to frame guidelines for political parties. Cheap rice, free TV, free power, free stove, cash dole promises by political parties is nothing but “bribery”, Balaji had contended. So, it is neither Vijay nor “Sarkar” director A.R. Murugadoss who could be termed as anti-freebie fighters but the young crusader Balaji. Hailing from a family of lawyers, Balaji’s father N. Sivasankaran is a High Court lawyer, his elder sister Mahalakshmi Ramaswamy is a lawyer, too.